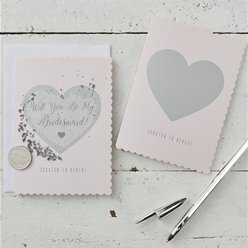 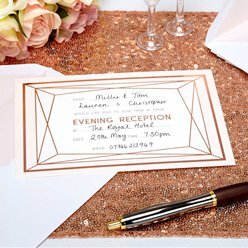 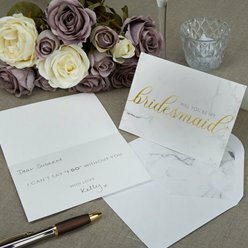 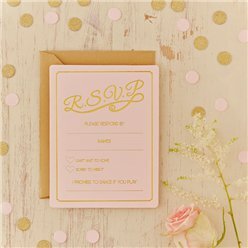 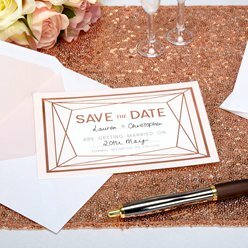 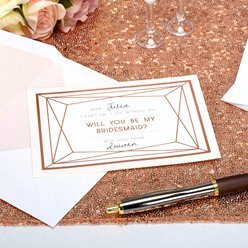 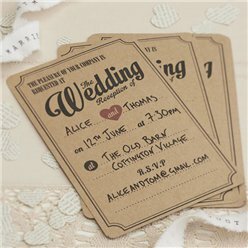 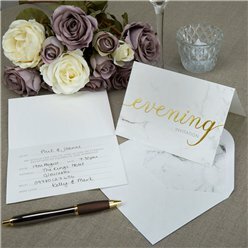 Share the news of your special day with our elegant range of wedding invitations. 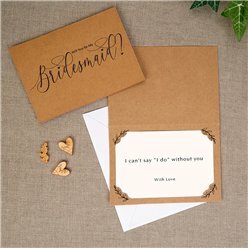 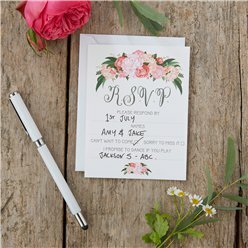 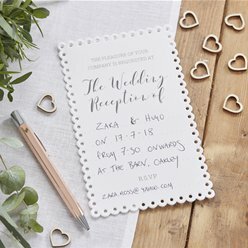 You can choose from either handwritten or personalised. 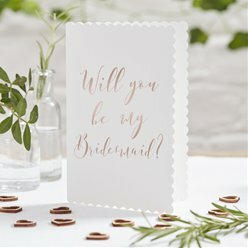 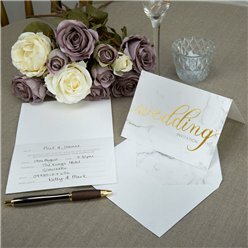 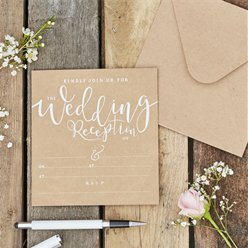 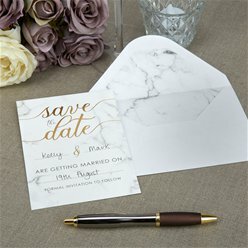 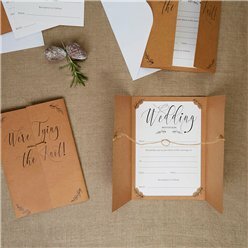 We also have RSVP cards and Save the Date cards. 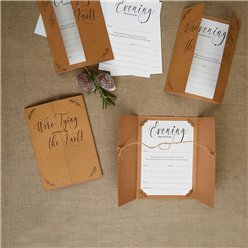 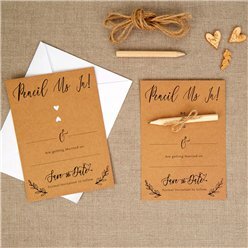 Find the perfect ones to match your wedding theme in packs of 5, 6, 8 and 10.